Adventure solu has been organizing this such a cultural Tamang heritage trip in Nepal.The Tamang heritage trek is a Tibetan origin ethnic group. Previously a restricted region near the Tibetan border, the unexplored northern Langtang valley has recently been developed into the Tamang Heritage Trail.Tamang heritage trek is a special culture heritage trail trekking route that highlights an ancient rich cultural heritage of the Tamang people in Langtang valley.The people in this area are mostly of Tamang whose culture and crafts have remained unchanged. All these craftsmanship, dress, traditionally built stone households and the beautifully carved wooden porches reflect the solitude and the serenity of the Himalayan profile at its best. 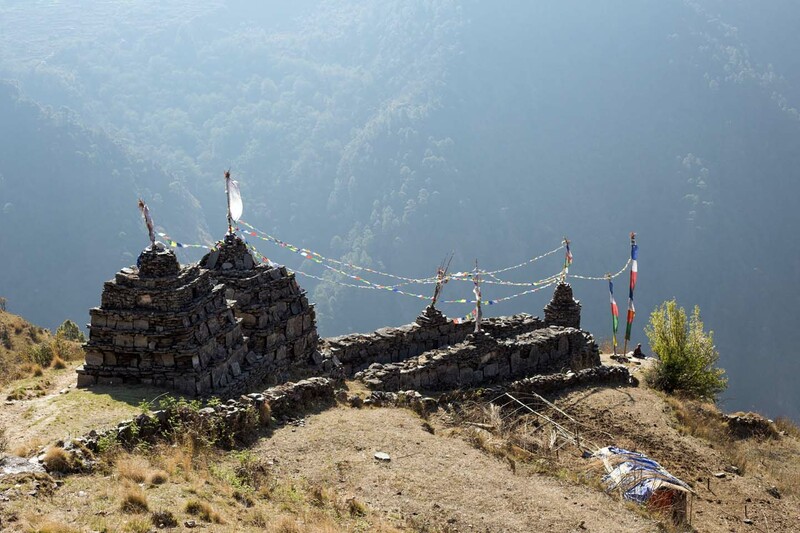 A fort at Rasuwagadi is a historical reminder of the Nepal Tibet relation that has existed for many centuries. We pass many traditional local villages and monasteries that have remained unchanged on this Tamang heritage trekking route in Langtang region. Panoramic view of mount Langtang, Kerung and Ganesh Himal are simply stunning.We spend some nights at home stay with local people to explore and experience their culture, lifestsle and tradition at close hand which is rare on most of the other trekking routes. this is one of the short and easy trek with real tamang culture who have been preserving till now where you will not see the modern culture. This trek we take both way drive to Kathmandu Sybrubesi Kathmandu to start and end this heritage home stay trekking in Nepal.